An effective Cloud Strategy (cloud migration strategy and cloud computing support) is critical for organizations searching for operational, performance and cost improvements, while increasing the effectiveness of their application portfolio and time to market. Leveraging the Cloud implies much more than simply performing a cloud application migration and having data on cloud. It requires analyzing, selecting, adopting, transforming and enabling change. It requires a solid and comprehensive plan that results in an improved platform and enables return on investment, cost improvement and user satisfaction. 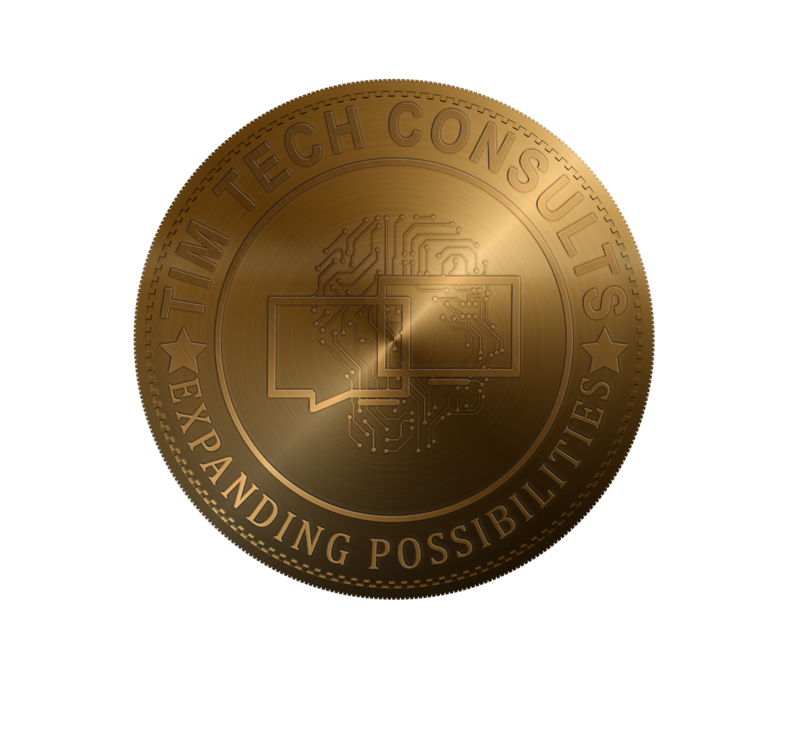 Tim Tech's end-to-end cloud programs are built around your organization’s business drivers to define a Cloud Strategy suitable for your organization. Our Enterprise Architecture approach includes technology, platforms, spending, and emerging trends, enabling business agility, contestability and scalability. We cover the full life cycle of a Cloud Strategy and consider application rationalization, return on investment, and total cost of ownership. Deep Understanding of Application Portfolio An approach based on understanding the application portfolio through application analysis, application migration catalog, adjusting design patterns for cloud, application transformation roadmap, and application rationalization programs. Application Refactoring Expertise Tim Tech offers tailored cloud applications by performing build and deploy services, management of cloud environment (related to applications, Day-to-Day Operations), support of cloud migrated applications, application validation, documentation. Best In Class Service For Migration Best in class practices and processes, SOPs, automated tools to assist on migration, cloud alert and notification management (such as CloudWatch), tools leverage to achieve automation (CloudFormation, Chef, Puppet), recommendations on moving blob to storage service (Amazon S3 or Windows Azure Blob Storage). Expertise We do not simply migrate to the cloud. We create programs that are based on the organization technology landscape against the business needs. We rationalize the cloud migration strategy, and provide a program that truly enables the benefits the organization is looking for. Our Cloud Assessment process is driven in such way that the outcome provides a comprehensive picture of the migration endeavor, clear, concise down-to-earth conclusions in alignment with our customer business goals.